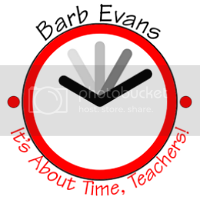 It's about time, teachers . 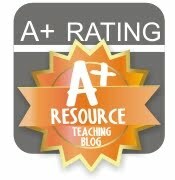 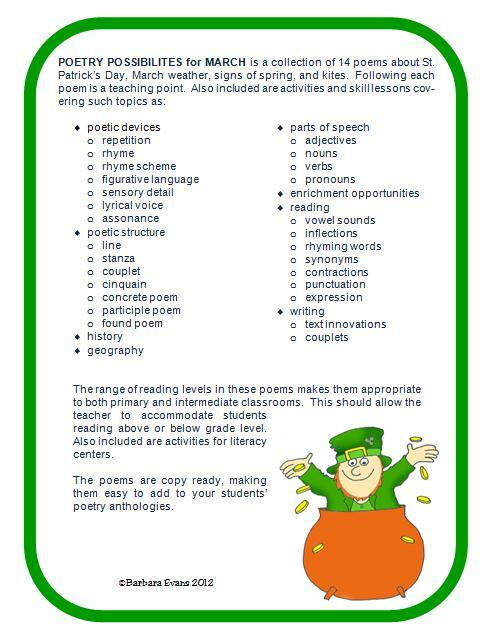 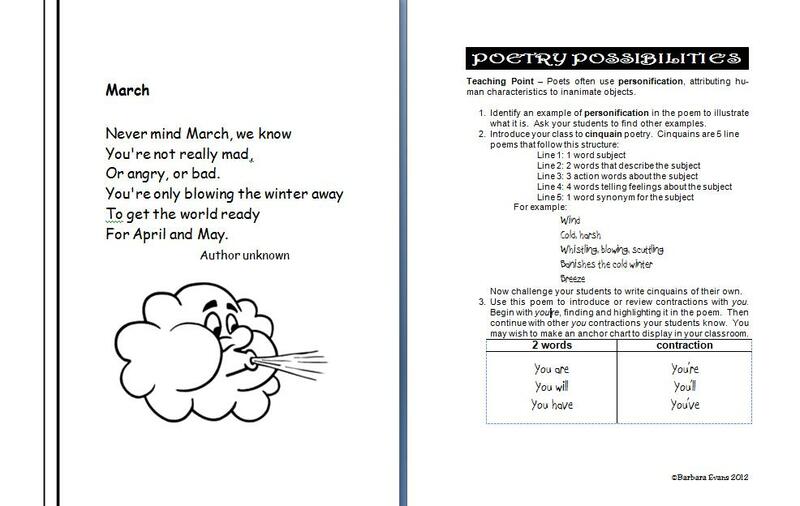 . . to add some March poetry to your students' portfolios. My series of Poetry Possibilities on TpT now includes March themed poetry. 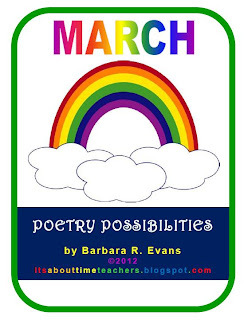 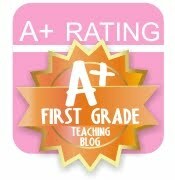 Stop by my TpT store to check out Poetry Possibilities for March. I think you will like them. Thank YOU Mrs. Poland. 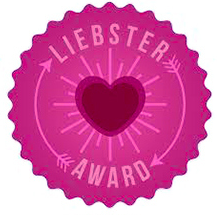 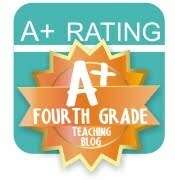 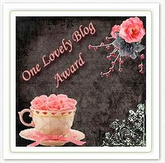 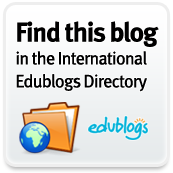 I'm so pleased that you visited my blog and took time to leave a comment. 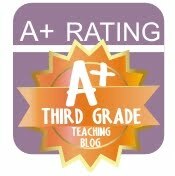 I'm a newbie at this blog stuff, so I really appreciate feedback. Enjoy!